One of my favorite looking warblers has returned to southern New Jersey for spring! 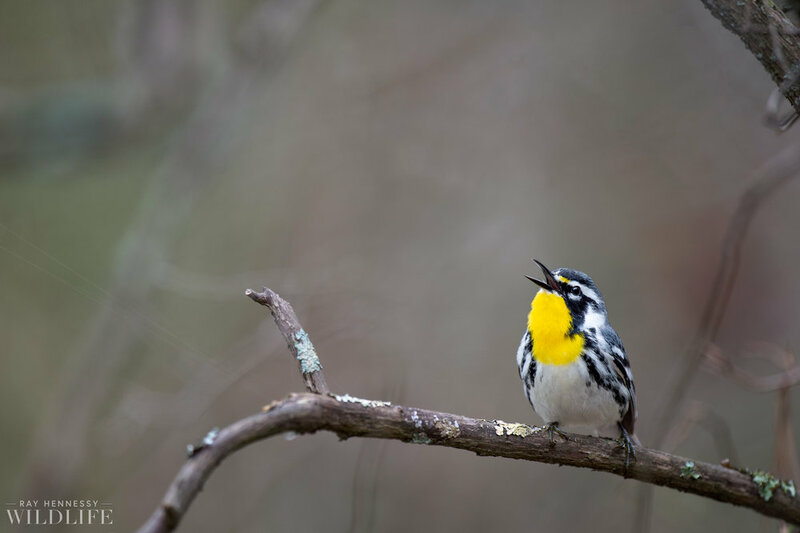 They arrived in the past couple of days and are working hard to set up their territories, singing their beautiful and loud song in the forest. As soon as I went to where I usually find them on this particular morning I got out of the car and immediately heard one singing. It was so great to hear the forest filled with their songs and watch them bouncing around picking off little insects. There are a couple spots left for the workshop coming up this weekend please get in touch with me if you are interesting in joining.